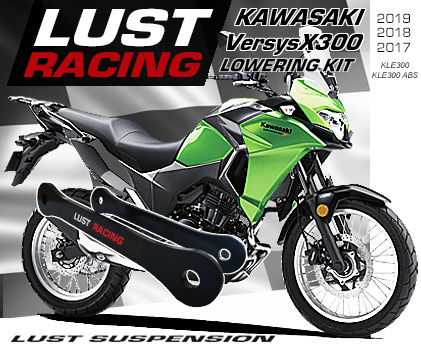 Lower the seat height on your Honda VFR1200F with this lowering kit. 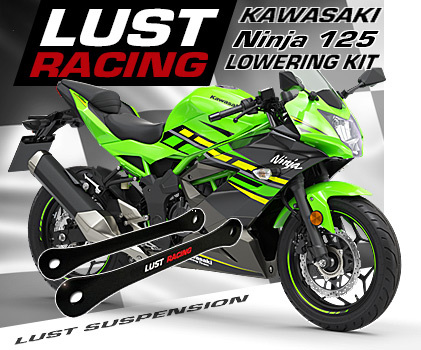 This lowering kit lowers the rear suspension by 1.2″ inches and reduces the seat height. Manufactured in roll forged steel these lowering brackets are stronger than the standard suspension brackets unlike other lowering kits on the market this lowering kit will last the lifetime of your bike. This kit will fit Honda VFR1200F year models 2010 to 2016. Honda VFR1200F lowering kit for year models 2010 to 2016. Lowers the rear suspension by 1.2 inches and reduces the seat height. Made in steel, stronger than the standard parts that are replaced. Powder coated black with Lust Racing logo. Perfect fit and finish.Supplied with installation instructions. *Free shipping offer only valid in combination with purchase, please see our terms of sales.